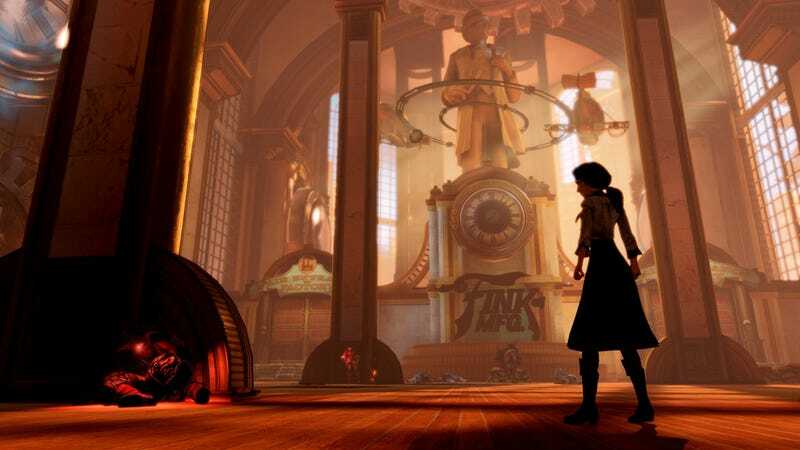 Irrational Games laid off a small number of employees this week, Kotaku has learned. The studio behind BioShock Infinite, now working on two downloadable content packs for the critically-acclaimed shooter, says the layoffs won't affect development of the DLC "in any way." In an effort to streamline our processes I am sad to confirm that we let go a total of 8 employees today. Any studio’s greatest asset is the group of people that make up the whole, and as such it was extremely hard to make this decision and there is never a good time for this to happen. As co-workers and friends, we wish them the very best. Best wishes to the people who were let go. As always, we'll keep you updated if we hear anything else.